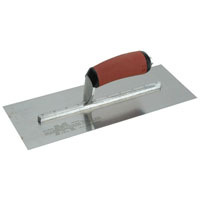 Buy bricklayers trowels here at Tools Today. 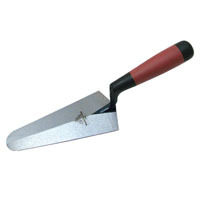 We have an extensive range of trowels for building, pointing, and windows. 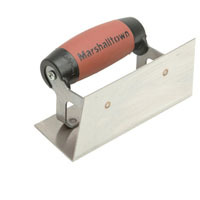 We have all the finishing tools you need too. 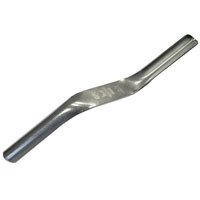 We have brick jointers, rakers. 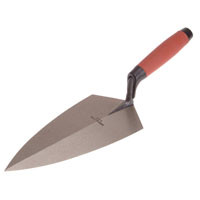 In addition, we have brick carriers, harling trowels for pebble dashing and bucket trowels to ensure you don't waste any valuable plaster or mortar. 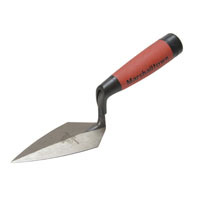 Perhaps you need a whole set of trowels? We have those too.